Join Sub-Zero/Wolf Executive ChefJoin Sub-Zero/Wolf Executive Chef Garth Blackburn in our Living Kitchen and enjoy a meal cooked to perfection using Sub-Zero and Wolf equipment. For more dates in December click here. If?you have a passion for cooking and wish to expand your culinary skills, then VU:2 is for you. The second installment of our wildly popular Viking University series, VU:2 is highly educational, personally rewarding and fabulously fun.?? As winter approaches, darkness arrives earlier every day.? Fewer hours of daylight combined with colder weather means you and your family? Today, K&N Designs of Houston thanks all the service men and women who have protected our nation and its citizens over the years.? It is humbling? Wouldn?t it be great to be able to have an organized way to store all of your decorations when this holiday? Previously in this space, we touched on some ideas to get your kitchen ready for the upcoming?
? You get a free hood with purchase of a 48? or 36? 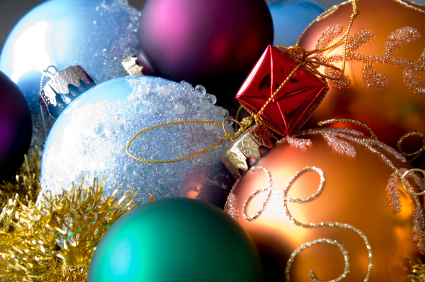 The holidays are a great time to celebrate.? 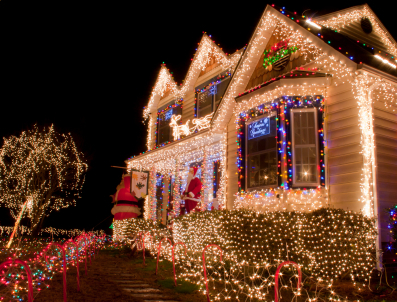 It is exciting to welcome guests into your home to share the spirit of the season.? While you wait for those guests to arrive, here are a few tips to make your party even more special. A vintage Christmas conjures up feelings of nostalgia.? 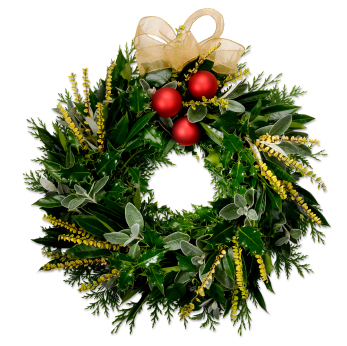 Take a trip to Christmas past by using traditional ornaments around your home.? A homemade gingerbread man, hand-strung popcorn or cranberry garland are a few ideas to get you started. It is true that a fire in the fireplace adds to the atmosphere of any holiday gathering.? Unfortunately, the fire also adds to the temperature of a crowded of a room.? You can maintain the magic of a fire and keep your guests comfortable by placing a few lit candles in the fireplace. You can use new plates and silverware at your party without the need of storing these items in over the course of the year.? A nearby party rental store should be able to give you a nice selection at reasonable prices. Music is a big part of the holiday spirit.? Some radio stations dedicate every minute of every day to playing holiday songs once Thanksgiving has passed.? You can add a special touch to your party by inviting some carolers.? A nearby school choir or other performing group may be willing to come to your party and share their songs. Of course, the holidays aren?t just about entertaining and decorations.? There is also the seemingly endless supply of delicious food to keep in mind.? Make sure your kitchen is ready for that wonderful part of the season too. With all the people in your home, make sure ventilation is not an issue.? A vent from Vent-A-Hood provides gorgeous form to go with efficient function.? A wide selection means you can find a perfect fit for your home. Whatever you have on the menu, a Bertozoni range will cook it right.? 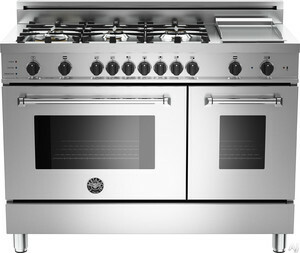 These ranges available at K&N Sales provide the most efficient cooking without sacrificing quality.? Bertozoni will keep your holiday feast in good hands. Keeping your food cold is essential as well.? A French door refrigerator from GE has that covered. GE has been providing quality kitchen appliances for over a century.? Make that track record of success part of your holiday celebration. Enjoy the festivities of this special season.? As you open your home to your family and friends, may you share the spirit of the holidays.